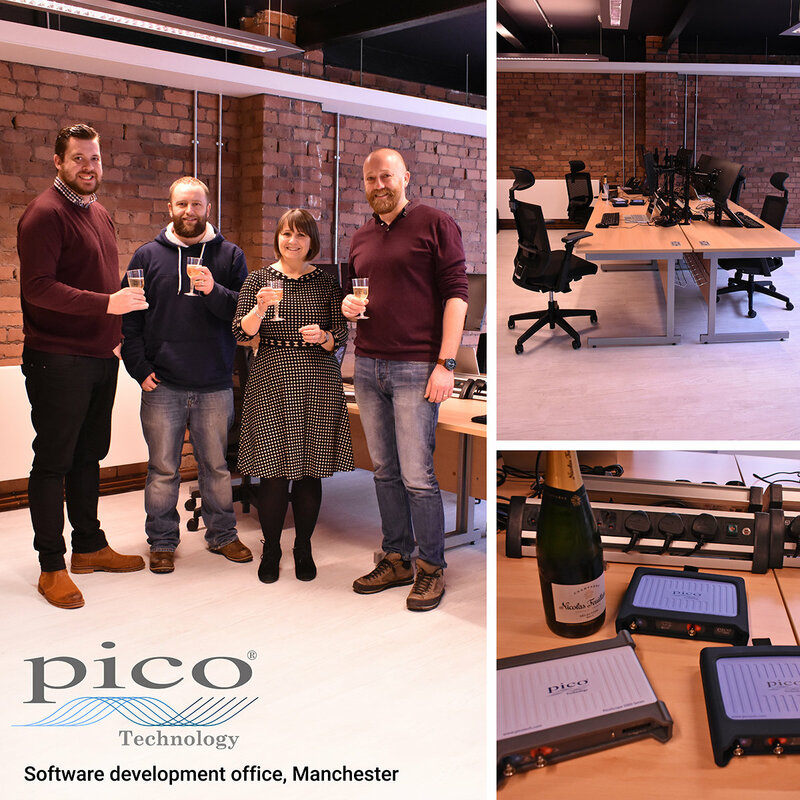 Pico Technology opened its newest office for software development, in Manchester, UK. This will allow us to further expand our team, increase our software capabilities and develop new and exciting features. Are you interested in joining the new team? E-mail recruitment@picotech.com. 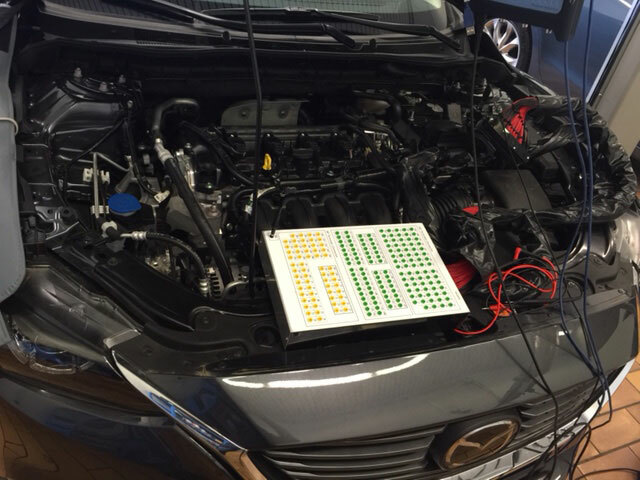 How can we test and diagnose piezo injectors without having to send them away? 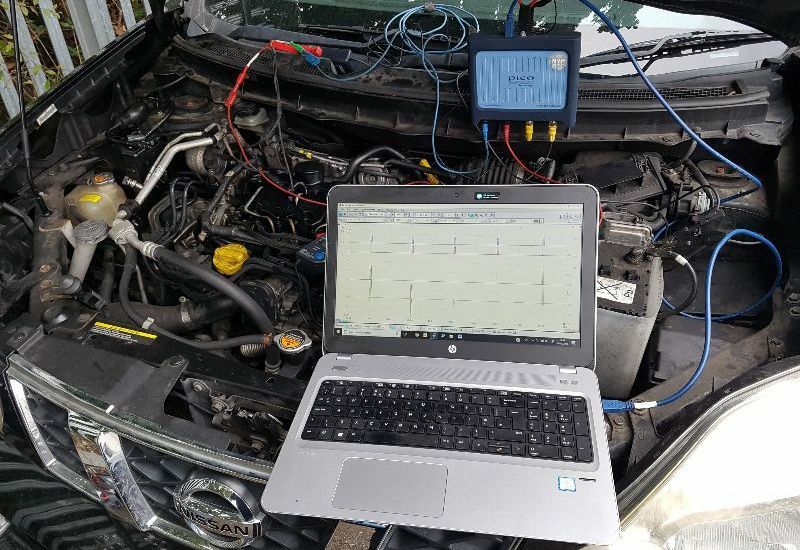 I had the opportunity to try out some new testing methods when I was asked to take a look at a Nissan X-Trail where two fault codes pointed to a problem with all four injectors. The purpose of this test is to check the current for a piezo diesel injector under different operating conditions. The test includes helpful information, such as connection guidance, test description, example waveforms and further guidance. 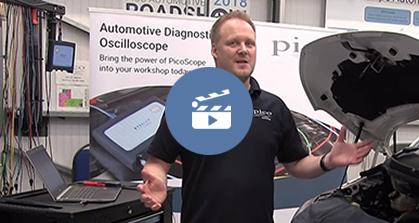 Following on from our webinar in January, Pico Auto will be premiering the next Practical Pico video, CAN bus diagnostics and serial data decoding, on our YouTube channel and Facebook page on Monday the 25th of March. This will be followed by a live Q&A session on YouTube and Facebook, on the 27th of March. In this presentation, we will describe PicoScope features and techniques you can use to diagnose faults in CAN bus systems. First, we will show you how to check the network physically and find common circuit faults. Then we will explore PicoScope's serial data decoding feature and how it can be used to examine CAN communications. During the live session, Barney, Steve and Ben will be answering questions that were asked during and after the presentation as well as during the live session. Follow our Facebook page and subscribe to our YouTube channel for updates regarding this event. We will be providing the access information to our video premiere in next month's newsletter as well. 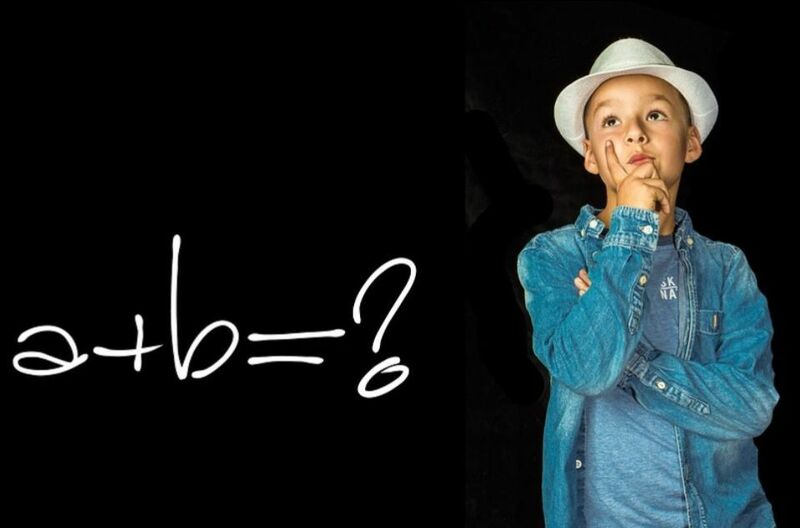 As in part 1, the math channel in this second part uses Ohm’s law: dividing voltage by resistance to obtain current. We will be looking at prolonged parasitic drain measurements through a 0.1 ohm resistor placed in series (via a fuse) with the battery negative lead and the battery negative post. 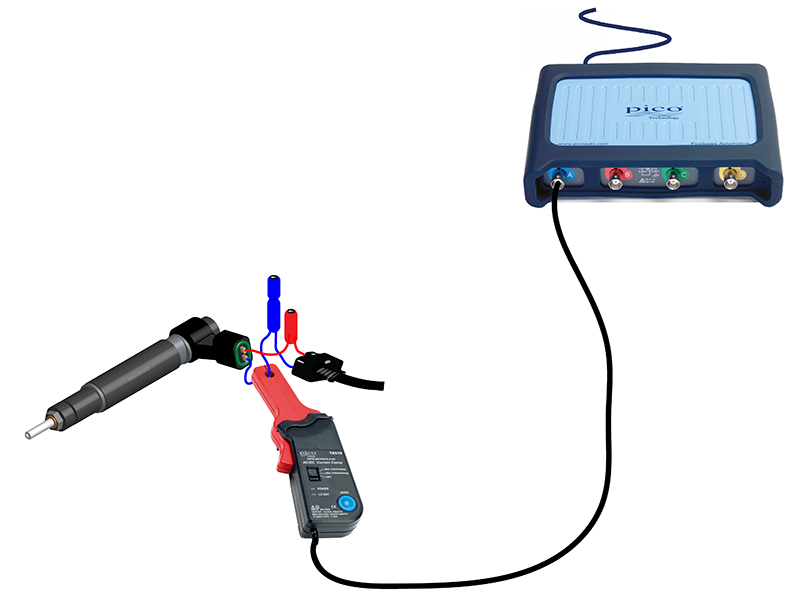 Check out our new Guided Test video: CRD piezo injector - current. 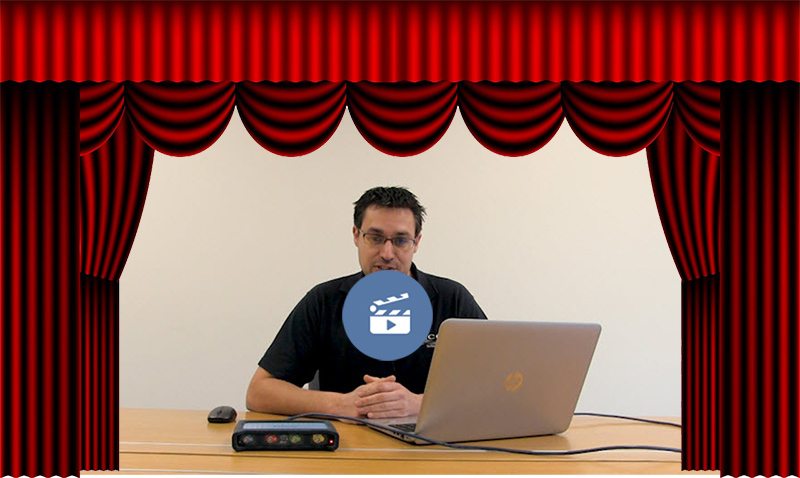 Ben Martins is presenting in our brand new video about our Waveform Library. This video will be premiering on YouTube and Facebook on Friday 29th February at 11.00 UTC. Follow our YouTube channel and Facebook page to see further announcements and to access the premieres. You can find the full assortment of Pico breakout leads and breakout lead kits here. Thank you to the software team for all their hard work and input into some great new features that are available very soon in the NVH software. 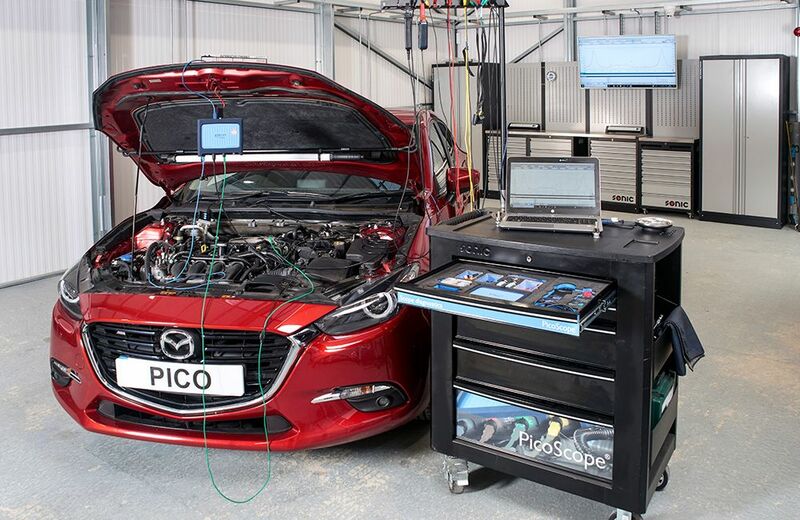 You can read more about the latest NVH features in Steve Smith's forum post here.